Supergirl starts back up tonight and I'm very excited for it. I was hesitant to watch Supergirl this past Fall because I'm not much of a DC Comics person. 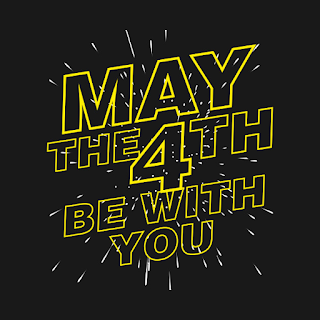 I don't know much about their universe and their characters (unless they reside in Gotham). I'm so happy I gave the show a chance though. I watched Lois & Clark: The New Adventures of Superman growing up and Supergirl has a similar feel to that show - a light-hearted drama perfect for the whole family. It gets serious but not too serious, and the comedic parts aren't excessive. Kara Danvers is extremely likeable and so are most of the other characters. Even Kara's boss, Cat Grant (played by the fiery Calista Flockhart), is likeable once she lets some personal information or vulnerable moments slip with Kara. I never thought I'd end up being a Supergirl fan but the show is changing that. 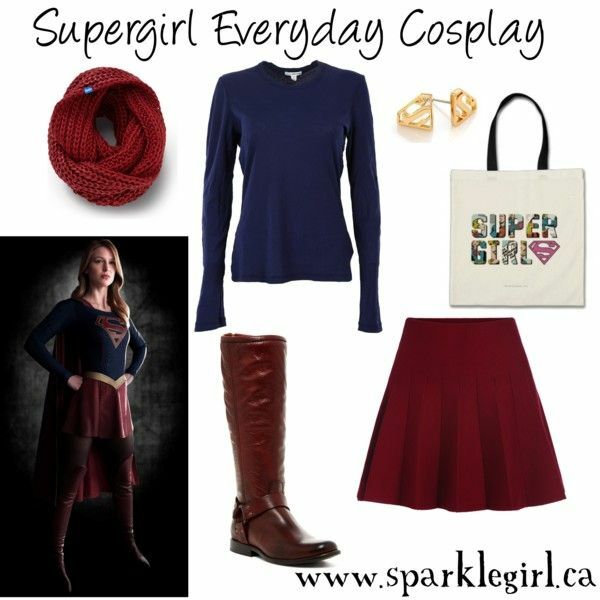 I'm pretty sure I have the items in my wardrobe to pull off an Everyday Cosplay for Supergirl's look. I really love the darker colours for the new suit instead of the bright red and blue. And don't even get me started on Kara's everyday wardrobe... her work day outfits are adorable! Have you watched Supergirl and if so, what'd you think of it? I love this look! The boots look amazing and need to appear in my closet. Dean Cain still looks good too! My cousin met him at a convention a couple years ago and apparently he was a sweetheart. I like Supergirl, it's not my favorite though. I do enjoy watching it but I feel like the show does have some flaws. It does. But I think it's a fun show.